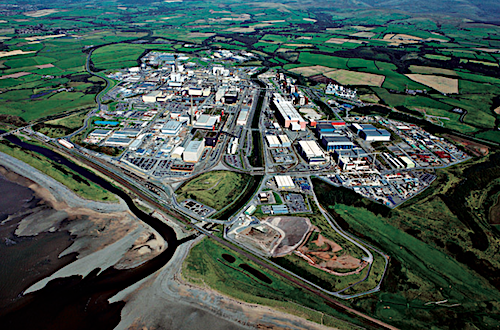 Aberdeen-based oil services and engineering giant Wood plc said it won a contract to supply “programmable digital control technologies” to the Sellafield nuclear site in Cumbria. Bob MacDonald, CEO of Wood Specialist Technical Solutions, said: “Securing this important framework is proof of the rationale for acquiring Amec Foster Wheeler 12 months ago and a good revenue synergy. “We could not have won this contract as separate businesses.